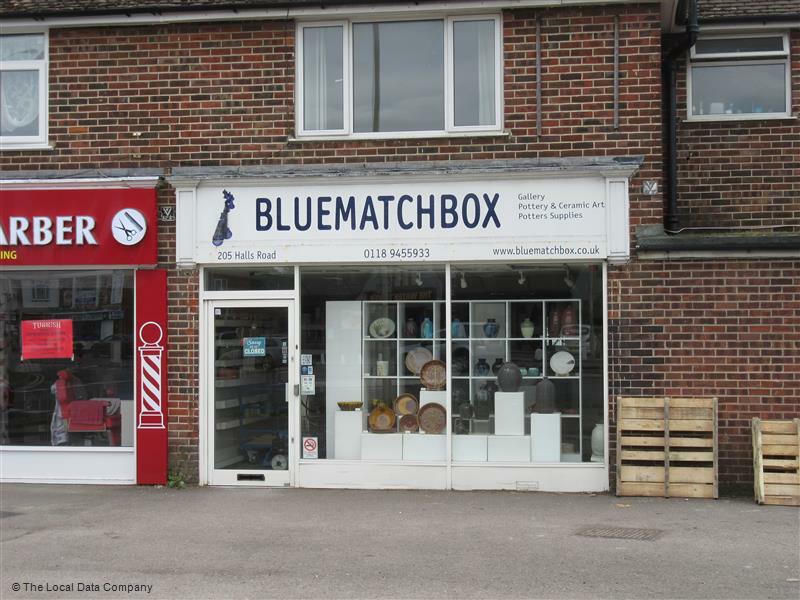 Bluematchbox has been a Supplier of Potters Supplies since 2003. We carry a good range of clays, glazes, raw matriels, tools and potters kilns,wheels, machines and equipments from a range of well known a manufacturers, Including being the only Agent for Peter Pugger in mainland UK. Products can be found from brands such as Potclays, Potterycrafts, Scarva, Valentines, Peter Pugger, Gladstone, Botz, Contem, Mudtools, Shimpo, Rohde, Amaco and more….. And we’ll always do our best to source non-stock items for you too! For a relatively small supplier we pack a lot of punch. 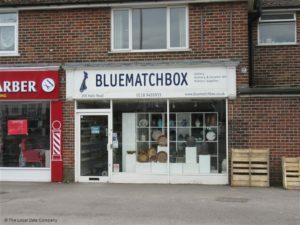 Why should you shop at Bluematchbox ? why not ask one of our customers or come and see for yourself. We pride ourselves on giving the best service we can , always happy to give advice and when we don’t know the answer we’ll try to suggest someone that does or find it for you . We have a working ‘Micro’ pottery on site which produces Domestic stoneware and terracotta garden pots. We can offer lessons on the potters wheel or fire your work (fees apply). we can help out with finding Kiln engineers too..
Open Tuesday through to Saturday 10am – 5pm .